It's been 10 years since the death of Michael Jackson - dubbed the King Of Pop long before his reputation deteriorated - was mourned the world over. But as the 10-year anniversary rolls around, the conversation around Jackson's legacy is changing from one based on nostalgia and admiration to something much uglier. 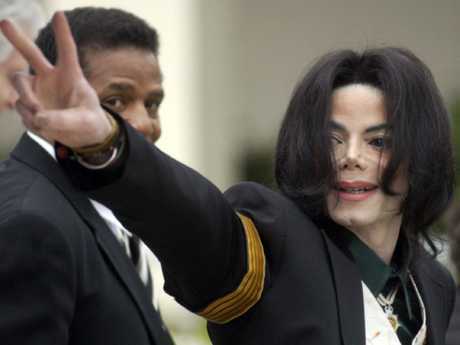 An increasing number of Jackson's former staff and the children who spent time at Neverland, the pop star's $67 million estate, allege the singer wasn't just close with little boys - he also allegedly sexually abused them. 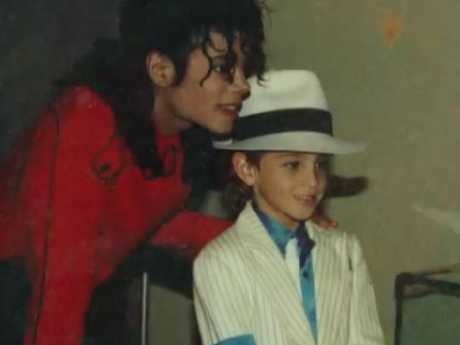 The first bombshell allegations came last month when choreographer Wade Robson and former child star James Safechuck broke their silence in a documentary called Leaving Neverland. "Every time we were together it happened. There was no night that went by that I was with him that he didn't sexually abuse me," Mr Robson tells 60 Minutes. Mr Robson, then a young boy, also helped Jackson's case and was the star witness for the defence. But 12 years before that, Jackson had already started refuting child abuse claims in a live television announcement from Neverland in 1993. "There have been many disgusting statements made recently concerning allegations of improper conduct on my part. These statements about me are totally false," Jackson said. Adrian McManus worked as Jackson's maid from 1990 to 1994 at Neverland, the pop star's world famous ranch where most of the abuse allegations come from. Despite it being almost three decades since she worked at Neverland, Ms McManus tells 60 Minutesshe still feels "anxiety and misery" at the gates. 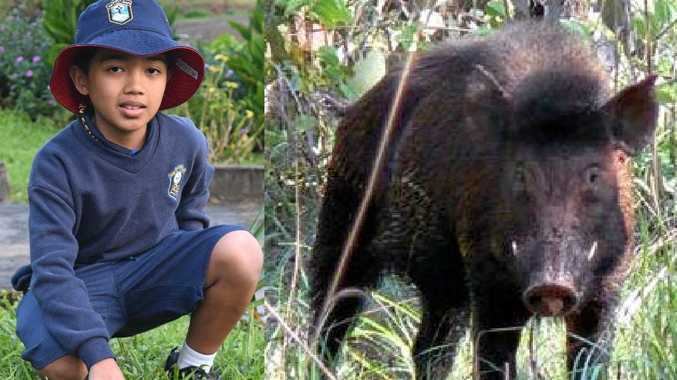 "I noticed that there were a lot of little boys, that's all that would hang around there. You wouldn't see like little girls," she told 60 Minutes. "I knew the little boys were there. When they would arrive they would put their clothes in a suitcase and the suitcase in this room. I started realising, thinking, wondering, when he was taking baths with them, with the boys, and they were sleeping in his bed." 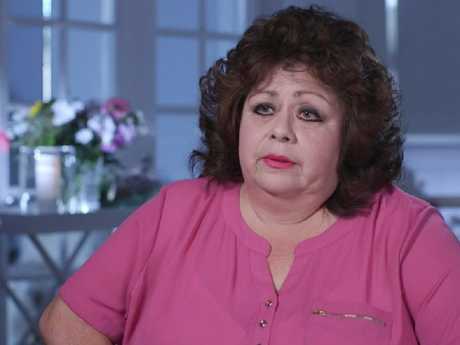 Jackson was dogged by abuse allegations long before his death, but Ms McManus insists she's one of the few people who saw the true situation inside Neverland. "When I would go in the next day there were little boys' underwear either on the floor with Michael's, or they were in the jacuzzi." "I was threatened, his bodyguards told me that if I ever came up on TV that they could hire a hitman to take me out, slice my neck, wouldn't never find my body," Ms McManus told 60 Minutes. The credibility of Ms McManus' testimony has been questioned in the past, especially because of the former maid's changing story. But one part of Ms McManus' story relates to something witnessed by another former staffer, security guard Melanie Bagnall. "There was a child sitting on his lap and he had his hands close to his genitalia. Like, cupping his genitalia," Ms Bagnall told Sunday Night. "It was disturbing, it was alarming, a confirmation in a ways. "I think Neverland was built for his pleasure. I think it was part of romancing kids. You know?" Through tears, Ms Bagnall said she was finally breaking her silence because "it's time for the world to know". "To know what was going on behind the gates," she said. Ms McManus claims in her years on Neverland she found "a lot of vaseline" around the ranch. "Sometimes it was found in the golf carts when Mr Jackson would take off with the boys," she told 60 Minutes. "And there was a lot of vaseline in Michael's bedroom. It was actually all over the ranch." Despite the years of allegations, Jackson's former lawyer claims the 2005 case and the pop star's acquittal should be where things ended. "Let's look at (the allegations) individually. Safechuck swore under penalty of perjury that he wasn't abused," Mr Mesereau said. "Robson swore under penalty of perjury that he wasn't abused. Arvizo wasn't believed by the jury. Two other people were paid off to end the litigation, to end the lawsuits so he could get on with his career. "So when you look at everyone under a microscope, what do you really come up with? Not much."